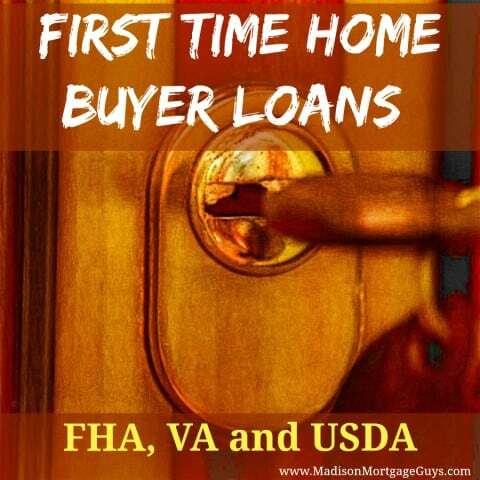 Welcome to our first time home buyer mortgage resource page! 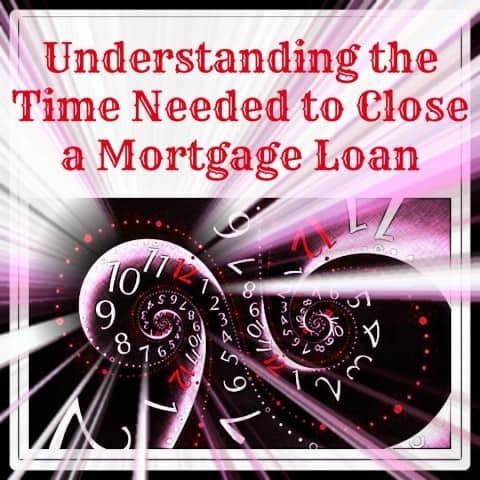 Here you will find great articles on first time home buyer loans and a ton of how to articles describing the lending process from start to finish. You will also find articles of commonly asked questions by people just like you. 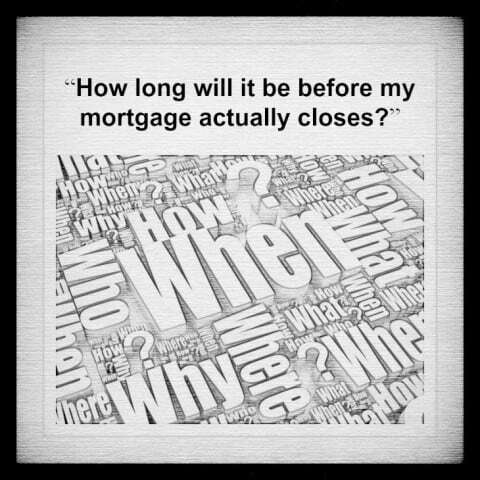 We try hard to answer questions about first time home buyer loans in our blog posts. We are here to help make the home buying process as pain free as possible. If you can’t find what you are looking for here, please feel free to Contact Us with any questions. We are here to help! For additional program information visit our First Time Home Buyer Mortgage page. 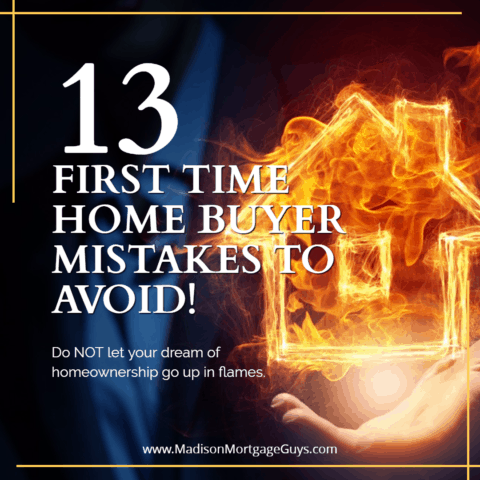 A comprehensive guide to avoiding first time home buyer mistakes! Learn the facts, myths and potential pitfalls that home buyers face during a home purchase. Insurance, in its many forms, can be quite difficult to understand. 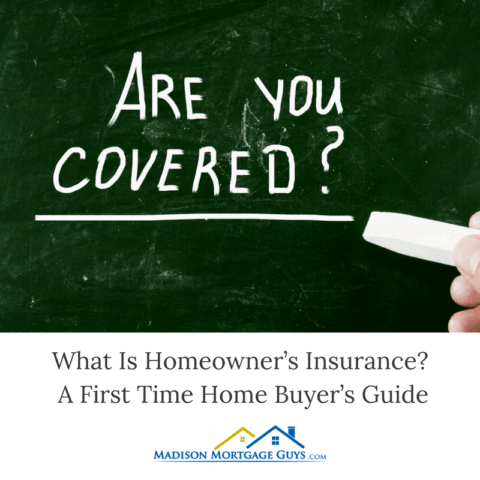 Here is a primer that will hopefully help first time home buyers make a better decision for their home insurance needs. 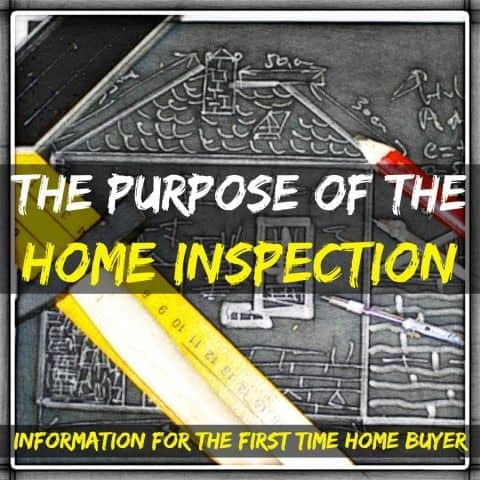 Although home inspections are advertised regularly and recommended by mortgage lenders as well as real estate agents, first time home buyers may still be a little unsure about the purpose of the inspection. In a nutshell, the inspection gives the buyers a full view of the home’s condition at the time of purchase. This represents a base line from which the buyers can build their knowledge for future repairs or renovations.